GONZALO SÁNCHEZ Triatleta Ironman: SEBASTIAN KIENLE POWERBAR 3ª PARTE. SEBASTIAN KIENLE POWERBAR 3ª PARTE. 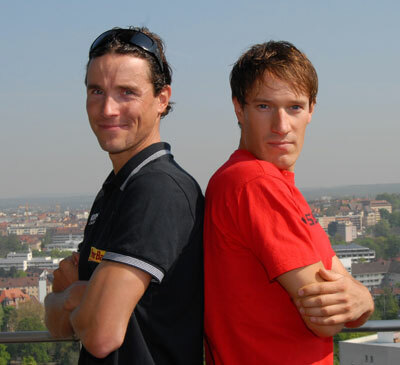 SEBASTIAN KIENLE SEGUNDO EN LA CHALLENGE DE ROTH 2011. Y SUB-8, CON TAN SOLO 27 AÑOS. SEBASTIAN KIENLE POWERBAR 4ª PARTE. SEBASTIAN KIENLE POWERBAR 2ª PARTE. 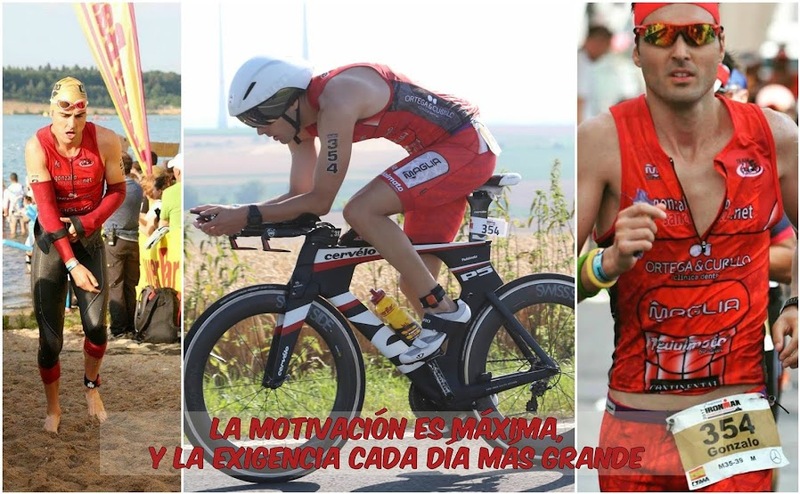 MIS FOTOS EN COMPETICIÓN IRONMAN AUSTRIA.